My first creation for free :-) For all merchants. 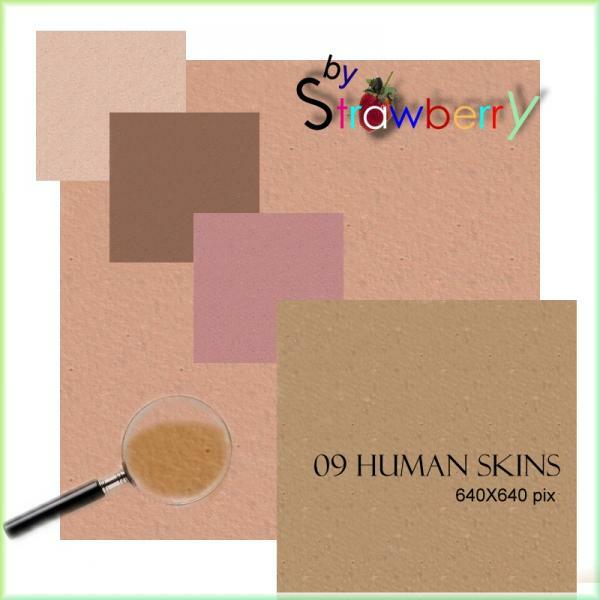 9 human skins 650x650 pix w/h Copyright free! None of your farking business. (11 years ago) Inappropriate? Thank you, Very generous of you. I will try them!